Please kindly find attached updated fixtures for Sep - Dec 2016 for your record. 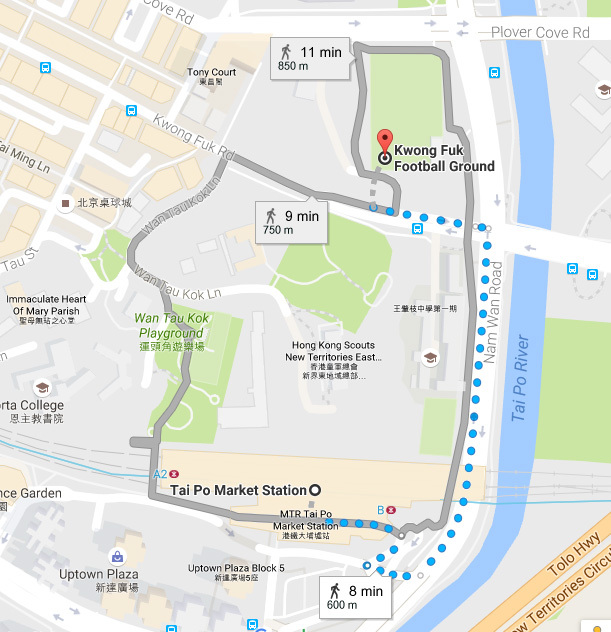 Due to the pitch shortage, LCSD has kindly allocated limited slots at Kwong Fuk Football Ground (KF) for hockey matches. Unfortunately, we can only arrange one match on Tuesday evening at KF due to its location and pitch availability. teams are therefore required to provide their own umpires for these matches. Please refer attachment for your club information and please always remind your team captains, umpires and all interested parties to check the latest fixtures for the most up-to-date game information in website. The latest fixtures can be found in HKHA website (i.e. http://www.hockey.org.hk/MenFixture.asp ). Please kindly forward attachment to captains and umpires for their information.